Many purchasing decisions now begin with online research. Minewhat.com compiled a survey showing a whopping 81% of buyers conduct online research before buying. If your business isn't reaching people online, then you are missing the majority of potential opportunities to gain patients. This new buyers journey can be frustrating, and you can feel like you play no part in the decision. That's NOT the case. By successfully mapping out the consumer decision making process, your Alaska healthcare organization can connect with and convert potential customers into happy clients, online. How, you ask? 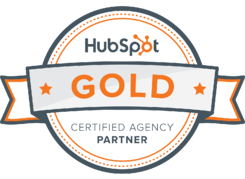 Well, buckle your seat belts and we'll show you how to press the gas on your online patient acquisition efforts! In the medical industry in Alaska, there is a buyer that fits your particular business. By conducting research and crafting an accurate buyer persona of your ideal customer, you are better able to know where to be and what to do to catch their eye online. Always keep your buyer in mind, and create all content, social media posts, calls-to-action, and landing pages to fit him or her, and address their problems or pain points. For this story, we will call your buyer Frank. The components of the consumer decision making process varies, depending on what they are looking to purchase, how much it costs, and its importance. The broad progression, however, is split up into three definitive steps. The beginning of the process is when buyers realize they need to solve a problem or alleviate a pain point. This is known as the zero moment of truth (ZMOT). This term, so named by Google, refers to the instant a buyer persona first embarks on their online journey for knowledge about a potential purchase. Smartly written content is a powerful way to engage buyers at this stage, and woo them through the sales cycle. For example, sleep centers wouldn't write about their specific solutions to attract Frank in the awareness stage, because it's too early in the buyers journey to talk about that. Rather, content that addresses Frank's pain point, or helps him gain a better understanding of his issue would be your best bet. Some great topics would be "Six Answers to Why You Are Tired All the Time" and "My Spouse Says I've Started Snoring: What's Up with That" and "Four Reasons Alaska Residents Are the Worst Sleepers". In these pieces of content, you may not even mention your actual product or service directly. The awareness stage is a bread crumb trail to lead your buyer persona through your sales funnel, not an overt selling tool. There will be ample time to sell Frank later. Trust us. The second part of the consumer decision making process is important and dicey. It's tempting for businesses to jump right to selling, but that scares potential patients off it it's done too early. This stage is where the buyer begins weighing their options, asking "what do I do now?" Let's continue with the example above. After doing online research on why Frank is tired all the time, or why he has started snoring, he may come to the conclusion he has a sleeping issue, and wants to resolve it. More in-depth content will appeal to Frank in this stage. Crafting white papers on the effect of sleep studies on a person's well-being, case studies of former clients with the same issues as your buyer persona, and how your sleep center resolved the issue, would fall into this category. Videos are wonderful visuals to use at this stage as well. According to Forrester Research, "one minute of video content is worth more than 1.8 million words." These types of content start introducing your products or service to the reader, and how they can alleviate or eliminate the pain point. Tone of writing is key in this stage. It's crucial that prospects like Frank see the content you are providing them as a trusted source of accurate information, backed up by statistics and relevant research. The final stage is where this work starts paying off. 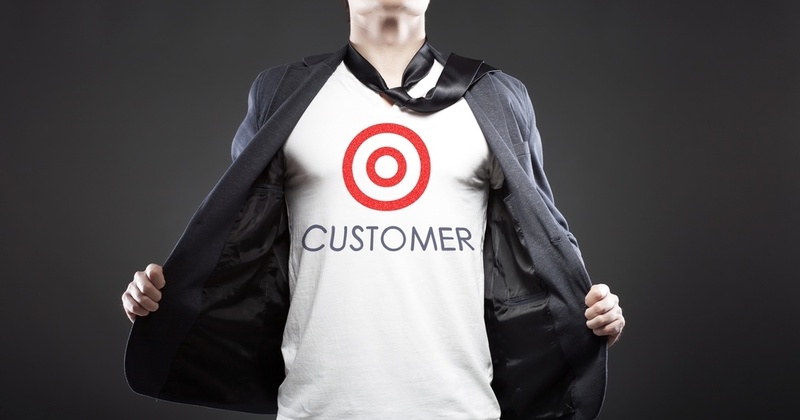 During the consumer buying process, your buyer starts with a need and identifies the issue. The decision process is where Frank begins weighing opportunities and solutions. Content developed for this stage begins showing more product and service-specific information, features and benefits, and pricing. Frank may need information on how close your sleep center is to his home, what the down-time for any procedures may be, or how much a sleep machine costs. Powerfully driven content is key in this step, with the goal of turning an interested prospect into a qualified lead. Links within the content guide Frank to where you want him to go. Perhaps a link to a "free sleep consultation" is added into the content. Or there is a call-to-action in the middle of the article that says "contact a local sleep specialist". Encouraging Frank to take his next step with calls-to-action that are compelling but not pushy is the deciding factor in whether or not he ends up on your patient list. 1. Don't focus too much on one stage. A common mistake in healthcare marketing is concentrating too much on one stage. Awareness stage, ZMOT content is great, but it can't be the only information out there for your buyer persona to find, or you will end up being a helpful, successful blogger instead of a successful sleep center. On the other end, you cannot just create decision stage information, because the buyer won't connect with or trust you. Mapping the consumer decision making process demands attention at every stage, or you will lose prospects that could have turned into patients. 2. Your buyer is king. Never, ever swerve into the wrong lane by forgetting your buyer. No matter if there is an interesting new product or provocative new happening, if it doesn't help you connect with and engage your buyer, it doesn't need to be included in the journey you are building. 3. Create relevant keywords. Think about your business and the keywords a prospect would use to find you during their zero moment of truth. Build long-tailed keywords and use them three to five times throughout your content. Think of these as a roadmap from your target's eyeballs to your website, to your doorstep. Since you are looking for local business, make sure you include your location in the titles of your content, descriptions, and within the body of your content whenever possible. 4. It's a journey, not a stay-cation. Concentrate on ways to make the purchase funnel shorter and quicker. Your initiative needs to be geared to lead the buyer from not knowing you at all, through the buyers journey, into your facility as a patient. The more you can proactively gear it to be progressive, the more efficiently your journey will function. 5. Tone drives the connection. Those in the medical practice have a greater burden to bear than "regular" businesses. They are expected to be dynamic, educated, experienced, and above reproach. That's why the tone of the content within your buyer decision process is integral to its success. A voice that's friendly but trust-worthy, professional but not off-putting, and intelligent but easy-to-understand is necessary to create those engaging moments that build trust and establish a connection. Businesses cannot ignore the power of today's buyers. Their ability to access information, educate themselves, and drive their purchasing process demands that organizations get in front of them earlier than ever before. Your efforts are still an important part of the journey. 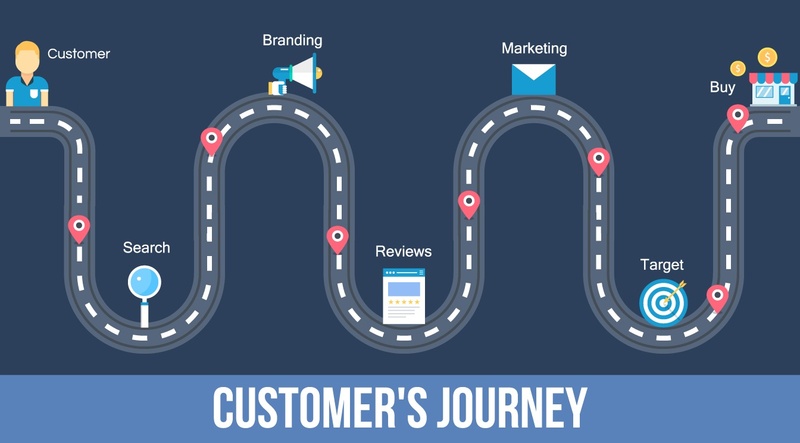 By mapping your consumer decision making process, you will be able to establish greater connections and increase your online-generated patient base exponentially. Feel free to request a FREE 30 Minute Marketing Assessment today from your local Alaska Marketing experts!